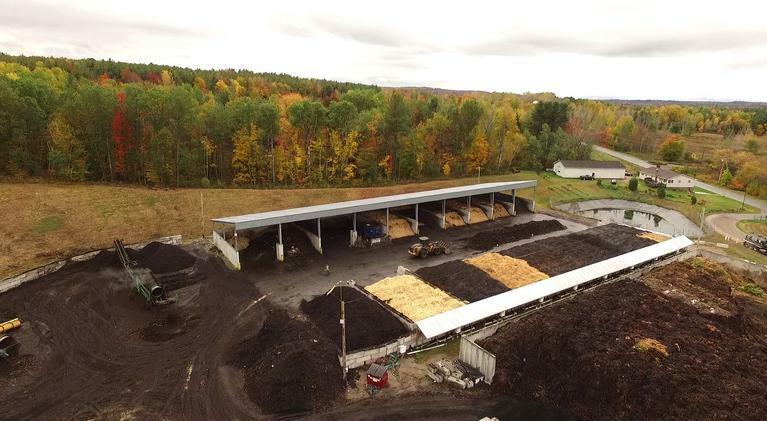 The food you don't eat on your plate still has value as a resource with applications in other areas: on the farm, as rescued food, as feed for animals, and as anaerobic digesters. Think of it as resource management. This episode looks at food that may be slated to be thrown away as a possible resource with other applications. Explore the challenges of managing each stage of the hierarchy and the impending complications surrounding the implementation of Act 148, Vermont's universal recycling law which also addresses composting. 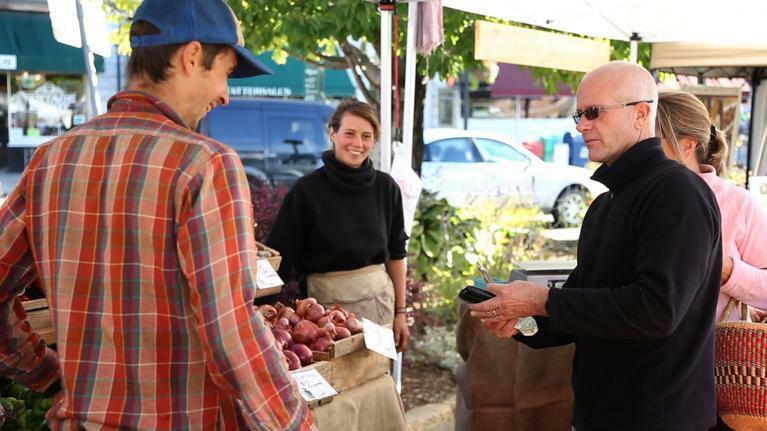 Who is the local food consumer and what are the roadblocks to getting them to eat more local? While price is the most talked about obstacle, it's only the tip of the iceberg. 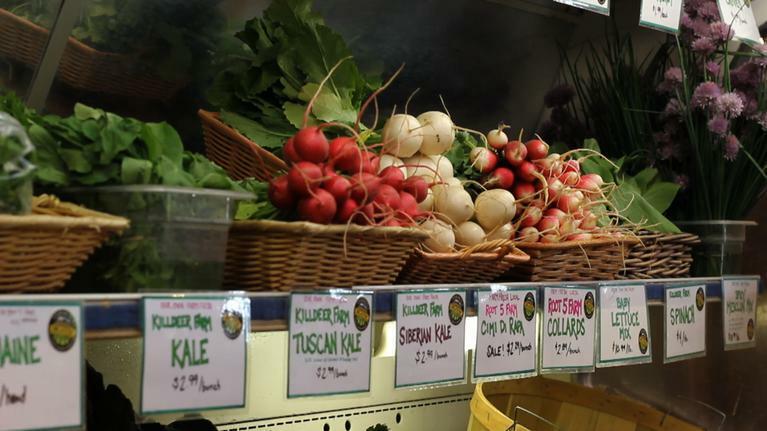 People who buy local food today are making a values-based purchase paying more to eat something they feel is healthier, better tasting and better for the local economy. This episode looks at how consumers arrive at the decision to eat local, and how to shift the conversation away from price and toward the benefits of making that buying decision. Institutions such as schools, universities, camps, hospitals and prisons are places where the food consumer often doesn't have much choice. This is food intended to feed large volumes, and has to do so with typically small per capita budgets, USDA nutritional requirements and limited labor and equipment resources. To reach Farm to Plate goals in increasing local consumption, these institutions need to choose local food for their consumer. We'll look at the paths to bringing local food into institutions and the passionate individuals committed to making Farm to Institution a reality. 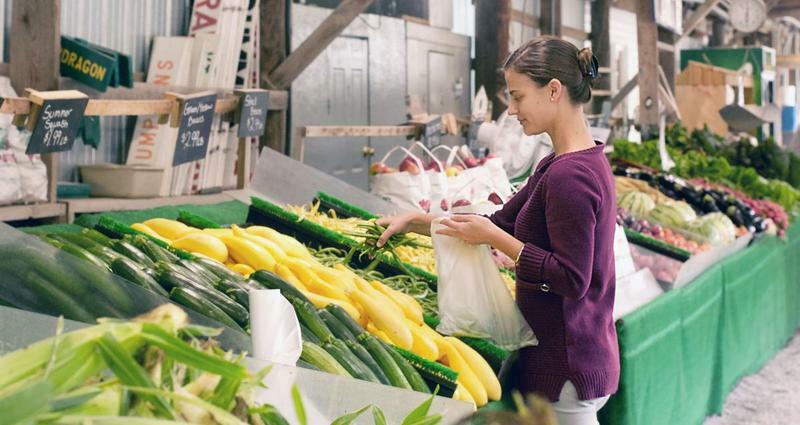 Direct sales from farmer to consumer are great and desirable, but the majority of families still get their food from grocers, supermarkets, general stores and restaurants. 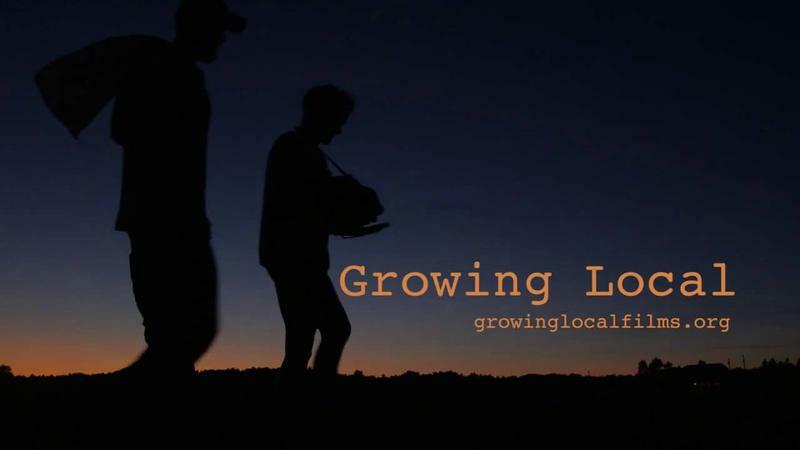 This episode looks at how third party distributors and innovations in cooperative distribution are helping clear the roadblocks to the successful scaling of local food, giving farmers new opportunities. We'll also see how distribution is one particularly pronounced way that strong relationships can help create success at all scales. Explore the relationship between the processing of local food and the financial viability of the local food system, both for producers and consumers. Processing increases shelf life, minimizes waste and improves access to market. It is also economically valuable and necessary to serve the demands of current consumers. In order for farmers to be economically viable and feasible in the current market, they need access to processing facilities and processing partners. 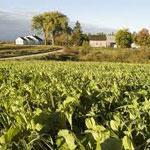 Vermont leads the nation in local food production and consumption. 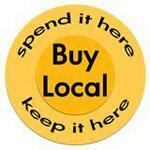 Even so, as it currently stands only about 7% of our food is sourced locally. The Vermont Farm to Plate food system plan calls for a goal of 10% local food consumption by 2020. The New England Food Vision seeks to achieve 50% of all food consumption in New England to be sourced locally by mid-century. Episode 1 examines these goals, looking at how Vermont currently eats, the supply and demand challenges, and how much land would be needed to attain long-term goals. 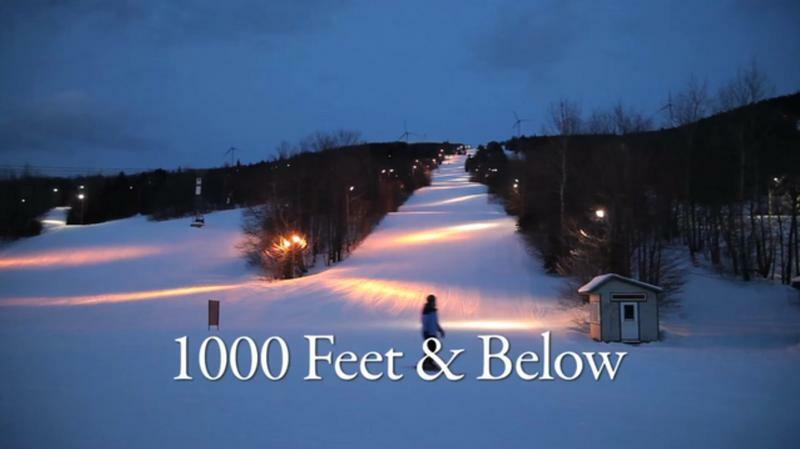 Explore the existing small ski areas of Maine. It will discover the history of Maine skiing and the community spirit that is alive and well at these small ski areas. For more viewing options and information about the production visit the film-maker's Facebook page. In three short vignettes we meet the young farm couple Ben and Tayrn, who, on risky sweat-equity, have revitalized a famously fertile piece of farmland into a thriving community food hub; artisanal butcher Ben who helps us better understand how healthier, thoughtful meat production can be supported and sustained; and Richard and Adam, father and son organic dairy farmers struggling to keep their family farm going and in the family. 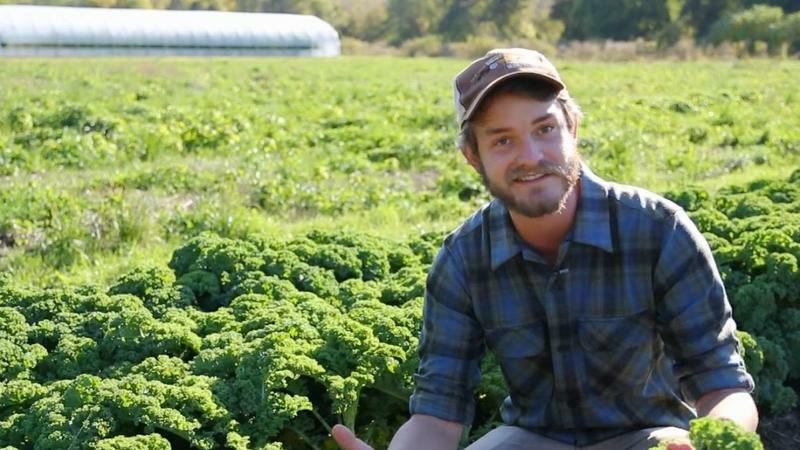 These poignant stories help us understand the interconnected fates of Maine's small farms, consumers and the local food movement. 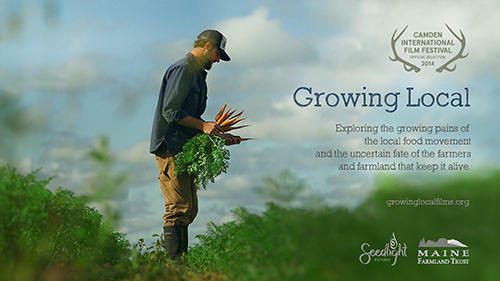 A film about sustainable agriculture and local food, centered on a family run farm in Brattleboro, Vermont. 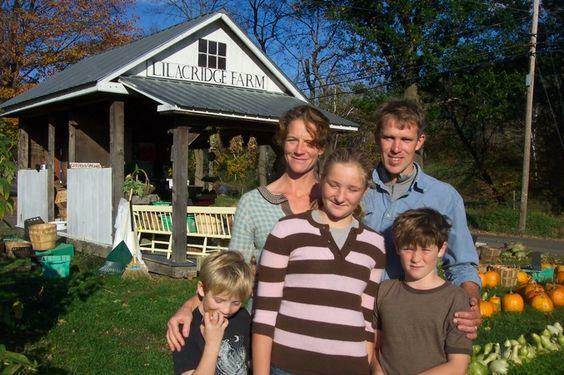 Lilac Ridge: Life on a Family Farm was produced by Andy Reichsman and Kate Purdie of Ames Hill Film and Video. Chefs and policy experts talk about how the old concept of bringing fresh, local food directly to diners is now new again... and what makes Maine a farm-to-table hot spot. From tomatoes to tuna - buy it local and eat it fresh. 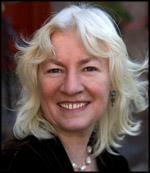 Speaking in Maine features an address by Judy Wicks - co-founder and Chair of the Business Alliance for Local Living Economies. She speaks about the localization movement – businesses sustaining themselves by buying products and materials close to home. Ms. Wicks' talk was recently recorded at the University of Maine at Presque Isle.